You really can't get by without good auto insurance in Raleigh, and whether you're a new driver or just someone interested in finding a better auto insurance rate from an agency who will always be there when you need, we at Carter Glass Insurance are the right group of professionals to rely on for your auto insurance needs. 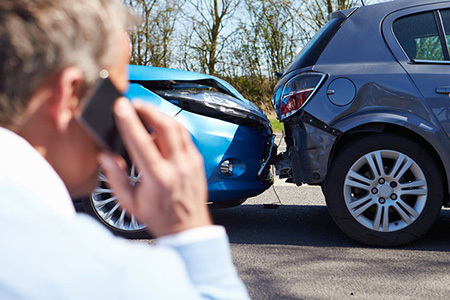 Here at the Carter Glass Insurance Agency we're happy to help out folks in Raleigh with enjoying the best insurance protection possible and this is also the case when it comes to auto insurance. If you drive in Raleigh, then you'll find better protection at the best possible rates right here. But we go beyond simply providing exceptional car insurance. We also strive to provide the best customer service in Raleigh, and so whether you need help with a claim, have a question about your policy, or would like to add another type of insurance protection, we'll be there for you when you need us. You'll feel great after choosing us for your auto insurance in Raleigh. You can get started with free auto insurance quotes right now by filling out the free quote form found on our website, http://carterglassinsurance.com. If you have any questions about any of the insurance we offer in Raleigh, then simply give us a call today at 919-230-8760 or use the contact form found on our website.